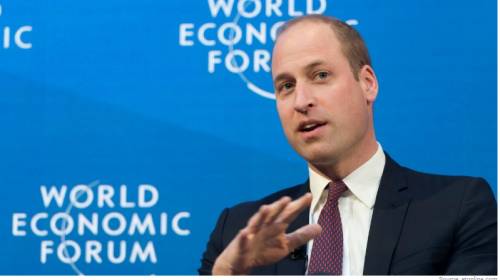 FORT LAUDERDALE, Oct. 2, 2018 (Press Release) — The United States of America is regarded as the birthplace of some of the most historic ideas that changed and shaped the world. 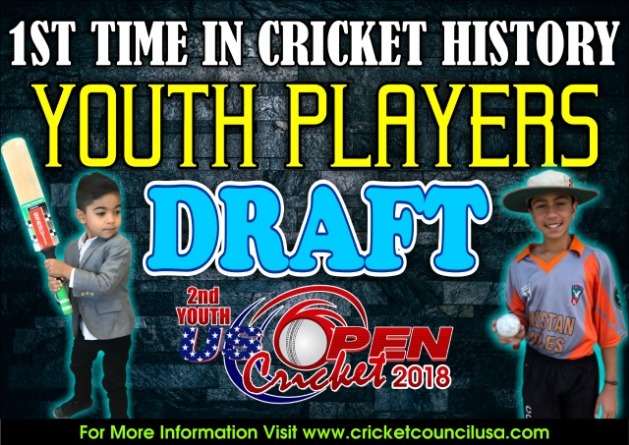 The country is set to create history yet again as it will host the first-ever Youth Players Draft for the 2nd Youth US Open Cricket 2018 on October 20, 2018, at Fort Lauderdale, FL. 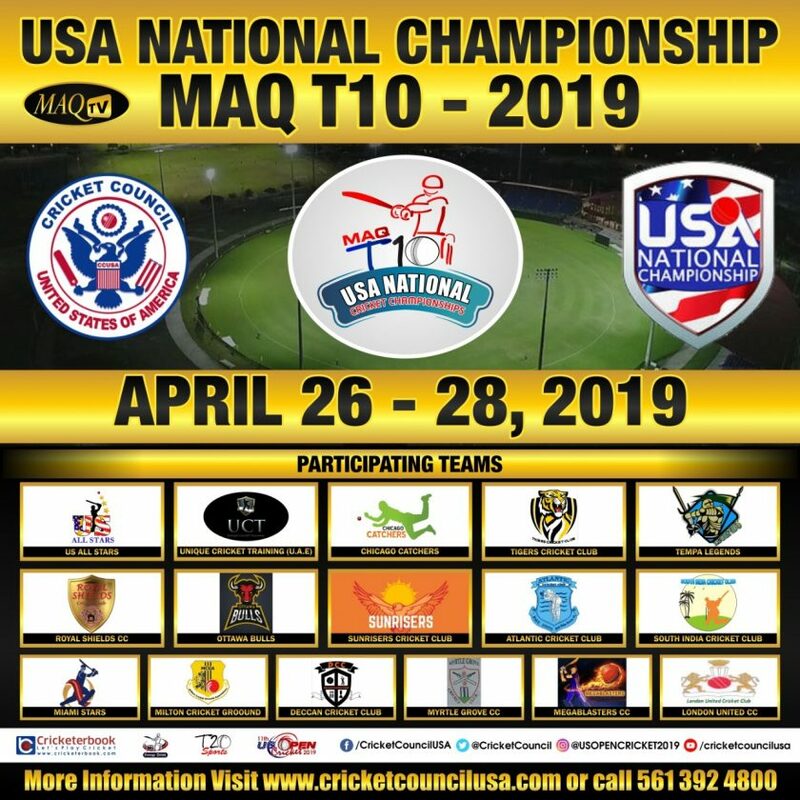 The 2nd Youth US Open Cricket Tournament will be staged alongside the Senior US Open T20 tournament, which will be played at the ICC-approved venue of Central Broward Regional Park & Stadium at 3700 N.W. 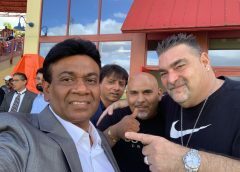 11th Place, Lauderhill, Florida from December 12-17, 2018. 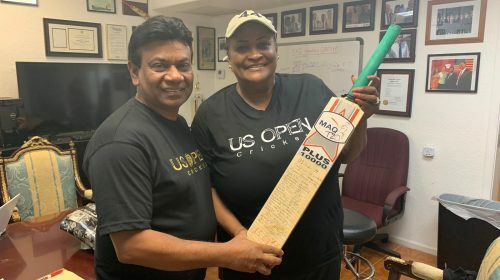 The Somerset Cavaliers will defend their US Open Cricket title this year. They had outclassed the U.S. All-Stars in the finals last year to clinch the title. 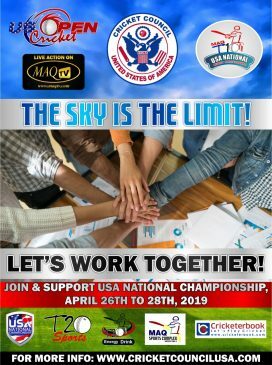 The Cricket Council USA (CCUSA) has kicked off the players’ registration drive for the young players who wish to be part of the draft. The CCUSA has made the process simple for the interested players. You can simply be part of the draft process by logging on to the official website (cricketcouncilusa.com) and type-in your information on the forms. The Youth Draft will take place following the Senior Open Draft on October 20, 2018, at Fort Lauderdale. All the players, who have signed up for the draft will be notified about their teams. 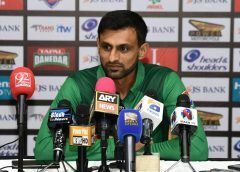 “We also have a number of young cricketers coming from outside of America and they too can get the opportunity to play in this tournament if drafted,” he added. “I want to urge all young cricketers to become a part of history by registering for the draft. We have never seen anything like this before and hence we are keen to be the first to do it. So far the response has been great and we expect in the coming days that more young players will register for the draft,” he concluded. All the big Twenty20 leagues in the world have a players’ draft system in place to select the international players from a pool of cricketers. However, conducting a youth players’ draft is something which has never been done anywhere in the Meccas of Cricket before. The US Open is regarded highly in both of the Americas. 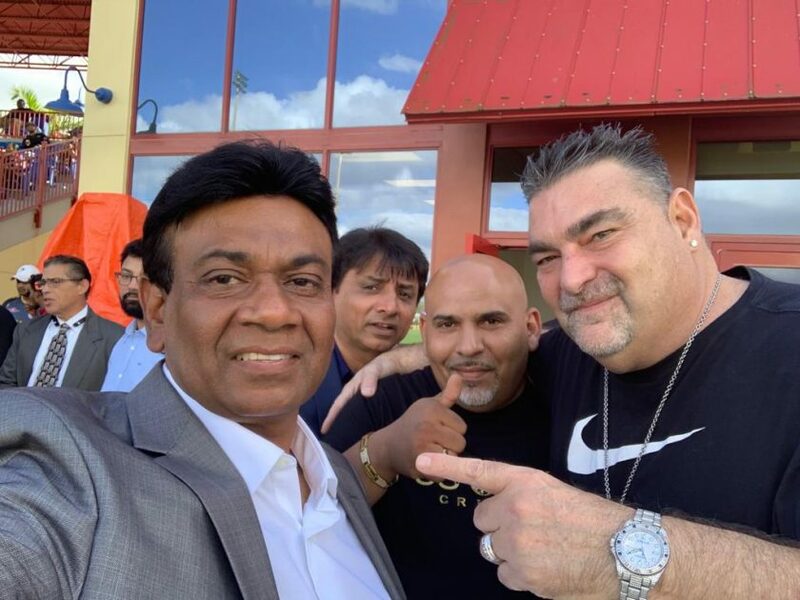 In a recent survey conducted in the West Indies, which is considered as the home of cricket in the far-western part of the globe, the US Open T20 is ranked the sixth best Twenty20 league in the world. 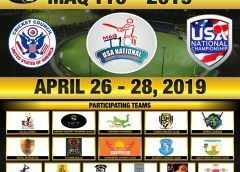 The liking and appreciation is a result of untiring efforts of the Cricket Council USA and Mr. MAQ Qureshi, who have turned the tournament into a brand within a short span of time. The 10th US Open Twenty20 offers cash prizes worth 100 thousand U.S. dollars. 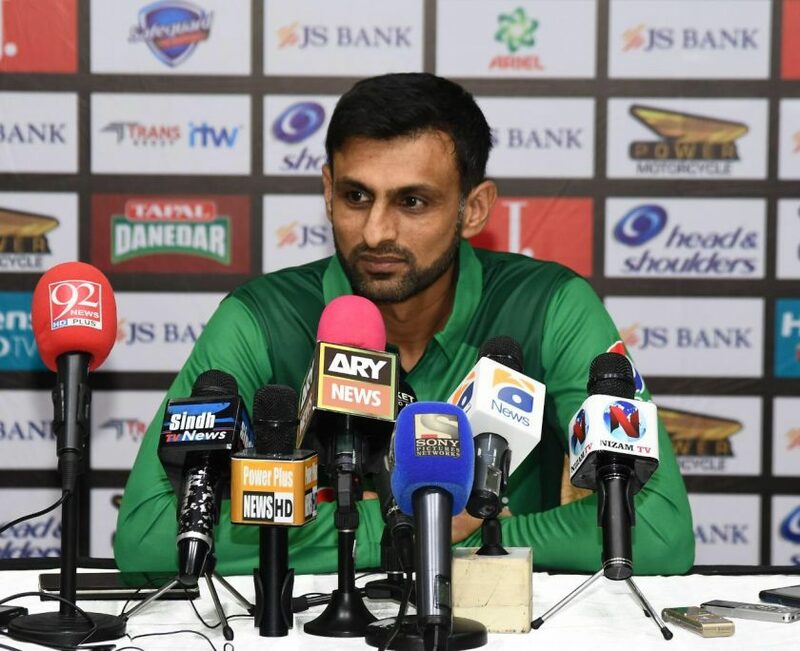 During the event, the cricket fans and players can meet and interact with the champion players like World Cup winning champion Dwayne Bravo from the West Indies, hard-hitting opener Evin Lewis (West Indies), doosra-inventor Saeed Ajmal (Pakistan), Kamran Akmal (Pakistan), lanky fast bowler Mohammad Irfan (Pakistan), the world’s fastest bowler Shoaib Akhtar (Pakistan), mesmerizing orthodox spin bowler Sunil Narine (West Indies), leg-spin magician Samuel Badree (West Indies), fast bowler Hassan Ali (Pakistan), all-rounder Rayad Emrit (West Indies), H. Jhonson, J. Malhotra, R. Sharma, P. Sahu, M. Ghoni, and Ali Khan. The registrations for this year’s Youth U.S. Open are already open for Under-13, Under-15, and Under-17 events. 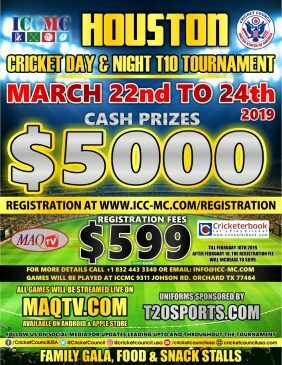 You may register your team by sending a request on the email address register@cricketcouncilusa.com or by calling at (561) 392-4800. The first US Cricket Open was played on December 4-6, 2009 at the same Cricket Stadium in Lauderhill, Florida. 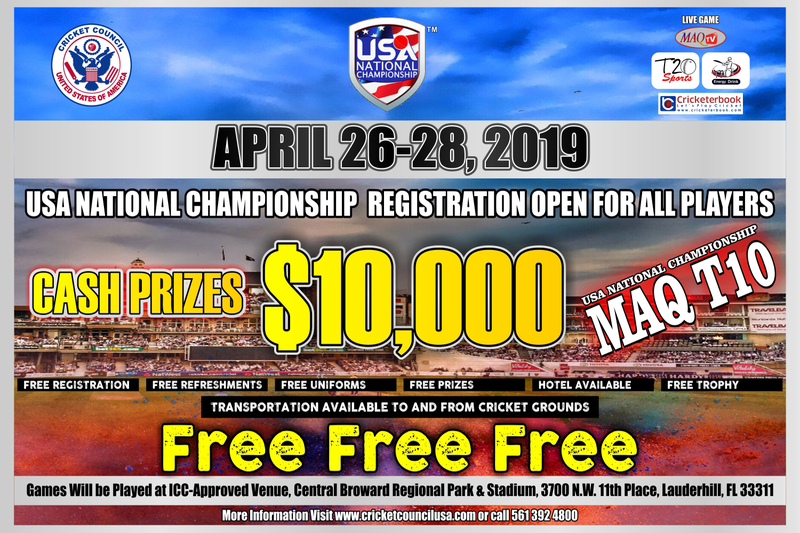 For registration, investment, and more information on the US Cricket Championship Series, call (561) 392-4800 or visit the Cricket Council USA website at www.cricketcouncilusa.com.